Feb 2nd 2000 Shane Helms & Shannon Moore def. (pin) J. C. Ice & Wolfie D.
Jan 19th 2000 Crowbar & David Flair def. (pin) J. C. Ice & Wolfie D.
Jan 3rd 2000 Kevin Nash & Scott Steiner def. J. C. Ice & Wolfie D.
Dec 21st 1999 Mike Rotunda & Rick Steiner draw (DDQ) J. C. Ice & Wolfie D.
Oct 25th 1997 Super Nova & The Blue Meanie def. J. C. Ice & Wolfie D.
Jul 10th 1997 Mikey Whipwreck & Spike Dudley def. J. C. Ice & Wolfie D.
Jun 29th 1997 Mikey Whipwreck & Spike Dudley def. J. C. Ice & Wolfie D.
Jun 27th 1997 Mikey Whipwreck & Spike Dudley def. 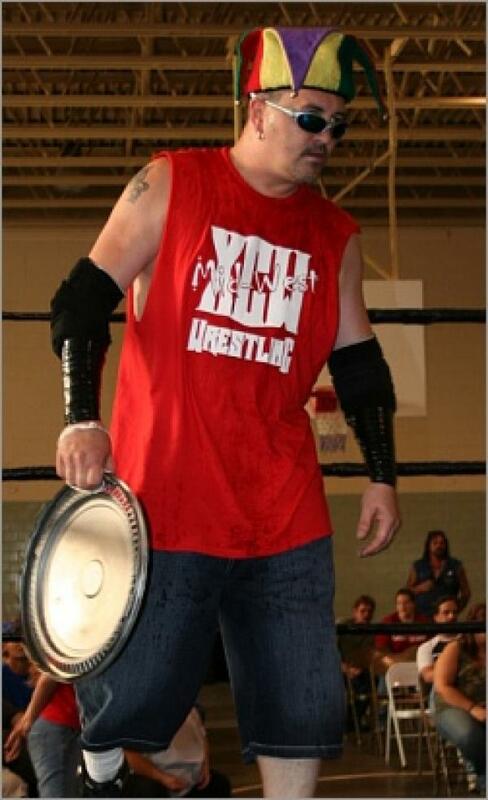 J. C. Ice & Wolfie D.
Jun 21st 1997 Mikey Whipwreck & Spike Dudley def. J. C. Ice & Wolfie D.
Jun 20th 1997 Mikey Whipwreck & Spike Dudley def. J. C. Ice & Wolfie D.
Jun 14th 1997 Pitbull #1 & Pitbull #2 def. J. C. Ice & Wolfie D.
Jun 13th 1997 Mikey Whipwreck & Spike Dudley def. J. C. Ice & Wolfie D.
May 30th 1997 Mikey Whipwreck & Spike Dudley def. J. C. Ice & Wolfie D.
May 12th 1997 Animal & Hawk def. (pin) J. C. Ice & Wolfie D.